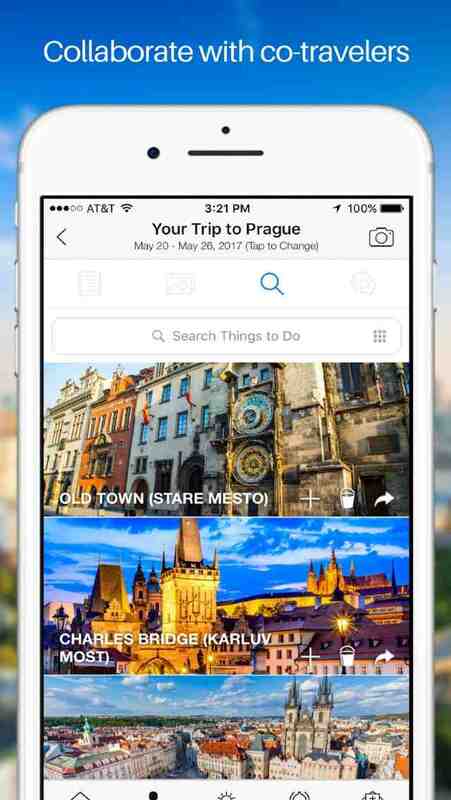 Triphaven is a social travel app that enables its users to collaborate with co-travelers, track their bucket list, and share past trip details with friends. 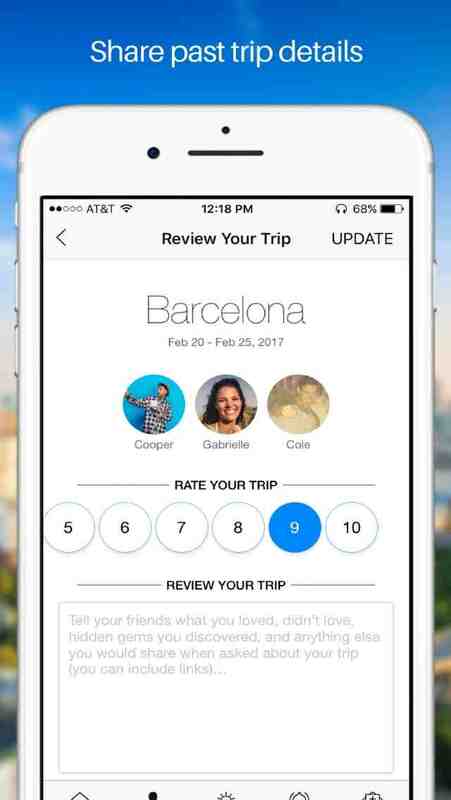 - Add Facebook friends and plan your perfect trip together. - Eliminate using multiple spreadsheets, note taking apps, email chains and random group chats – do all of your trip collaboration and messaging right within your Triphaven trips. 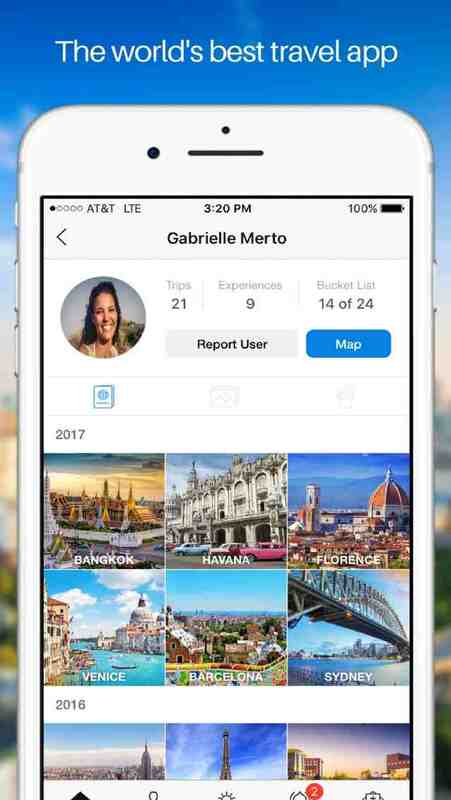 - Find and book hotels, flights, and rental cars. 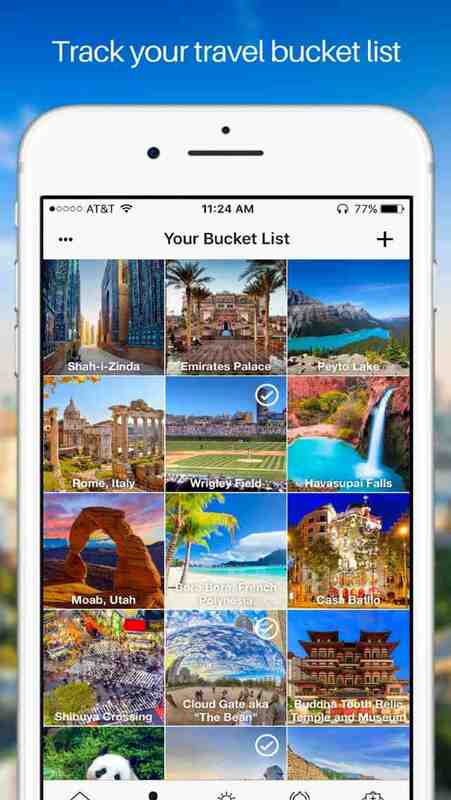 - Build your travel bucket list with places, landmarks, and things around the world that you want to experience. - Inspired by one of your friends’ trip pictures or videos? Add it to your bucket list and experience it yourself. - Browse and discover new travel inspiration and ideas daily. 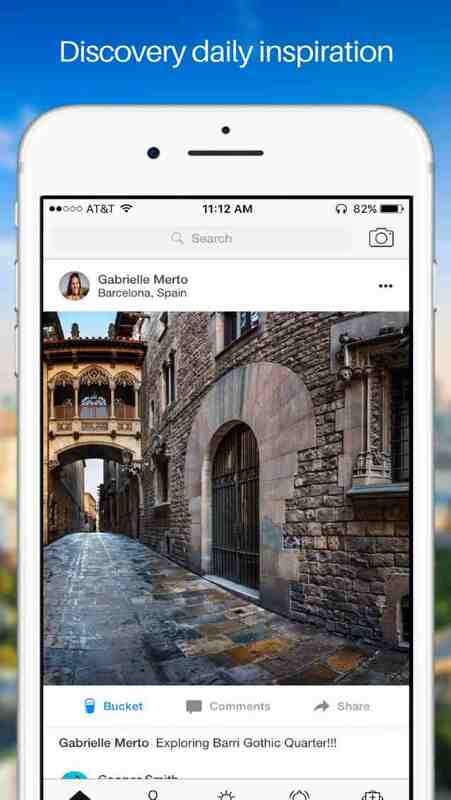 - Add your trip pictures, videos, and reviews, and easily share with friends on Triphaven or via text, email or social media. - See which of your friends have been to a destination, and read travel reviews you can trust.